I started following Maneesh Gujrati several months ago. 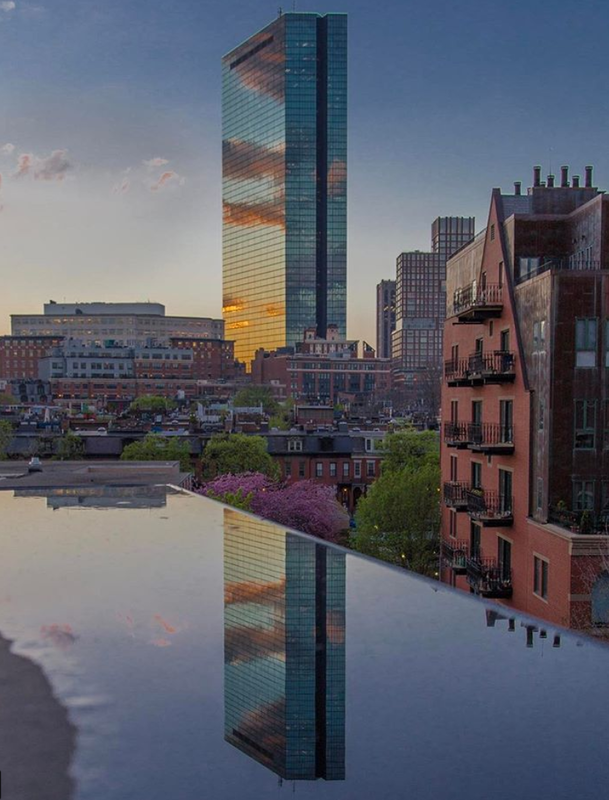 Despite living in Boston I don’t believe we’ve met or know each other so I can’t remember how I initially found or started following his account but his photos are absolutely spectacular. His images focus on architecture, landscapes and cityscapes with brief descriptive notes like the one above, “rooftop puddles”. I wish I knew more about this handsome guy and perhaps at some point our paths will cross but until then, I’ll enjoy his images on Instagram and I’d suggest you add him to your list of accounts to follow as well. Follow him on Instagram here, instagram.com/mgujrati.